"Some might say that the continued stream of releases from Bryn Jones aka Muslimgauze, who sadly passed away in 1999, is beginning to beggar belief. But Jones had always been prolific, creating not just song after song but variant version after version of his existing work, and so Muslimgauze continues to reach out from the last century into this one. Although an intensely dedicated and creative producer and composer, Jones could be a little cryptic when it came to keeping his massive body of work organized. 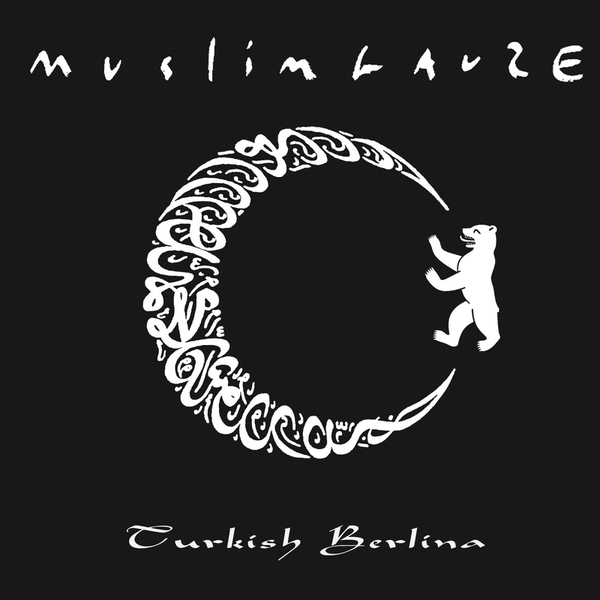 The recently unearthed Turkish Berlina dates back to 1997, shortly after Muslimgauze played Berlin; the master was labeled, simply, remixes. As with many of Jones’ remixes of his own work, these ten untitled tracks range from hauntingly familiar to strikingly new versions of already extant Muslimgauze material. Surely we’ve heard some form of the haunting vocal loop on the first track before? The dense, busy, distorted break that takes over the second track, that’s new, isn’t it? Or maybe we have it backwards, maybe what feels new here should be familiar and vice versa. Even for dedicated Muslimgauze fans these ten remixes hover tantalizingly on the border between the known and the unknown. Here the balance between Jones’ source material, the music of the Middle East and elsewhere, and his own electronic, sometimes abrasive additions and distortions slides over much closer to techno than much of Muslimgauze’s output, whether on the extended dubby pulse of the third track or the headspinning broken beats of the eighth and ninth. Jones had mentioned in the past being uneasy trying to represent the breadth of Muslimgauze’s music live, preferring to emphasize percussion and backing tracks. 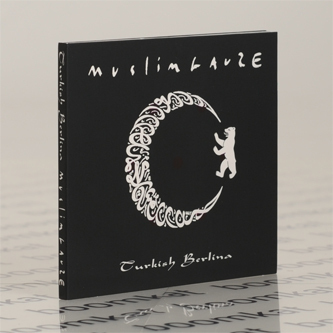 These versions, then, coming on the heels of live performance, might just offer a glimpse at what Muslimgauze was like live."